Our innovative, cloud-based People Analytics solution manipulates payroll & HR data to provide an in-depth and insightful payroll & HR strategy platform. The solution delivers real-time, data-driven dashboards and charts so you can see what’s happening at a glance, saving you time and money. From absence trends, to gender pay gap reporting, to predictions of which employees might resign soon – our solution can do it all. Summarise large amounts of data into digestible chunks, to deliver an accurate and incredibly useful view of your business. Predictive analytics gives you the information you need to plan for the future. It uses your data to calculate the probability of various scenarios occurring. Easily export your data and results to various Business Intelligence tools. Customise dashboards to display the key information required in your role, using our intuitive dashboard builder. Slice and dice the data on your personal dashboard to deliver the results that are meaningful to you. Easily segment and filter your data to refine the information and display the results you need. What can People Analytics do for me? 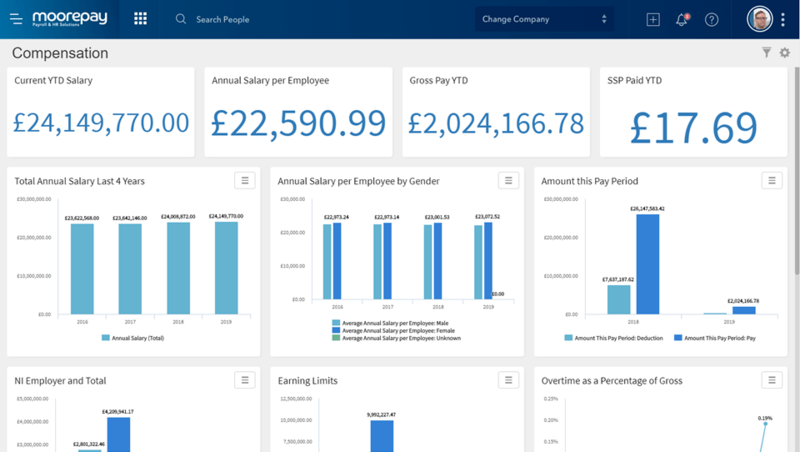 You will have access to over 70 standard charts which summarise your data in real-time, easily digestible chunks such as Absence Costs, Training Costs, Labour Costs and more. Make informed decisions based on real-time, data-driven insights within your business. 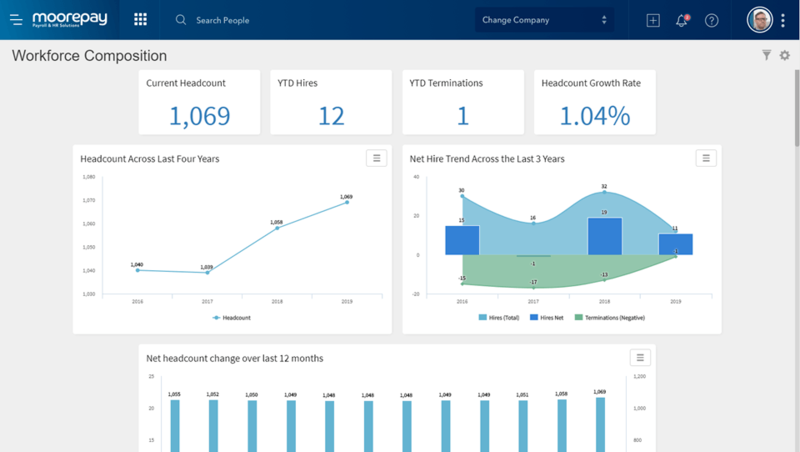 Whether you’re concerned with attracting talent, employee retention or absence costs, People Analytics will predict future outcomes, so your business can take action today. 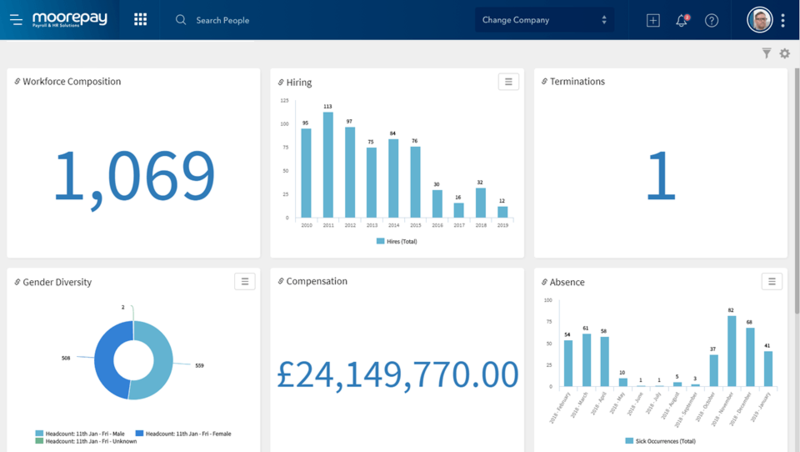 No need to manually input any data - it’s all completely integrated with your payroll & HR solution. Identify and address the key issues causing employee turnover. Reduce your costs and the resources required for recruitment. Speed up your decision-making process and easily identify issues that require rapid attention. 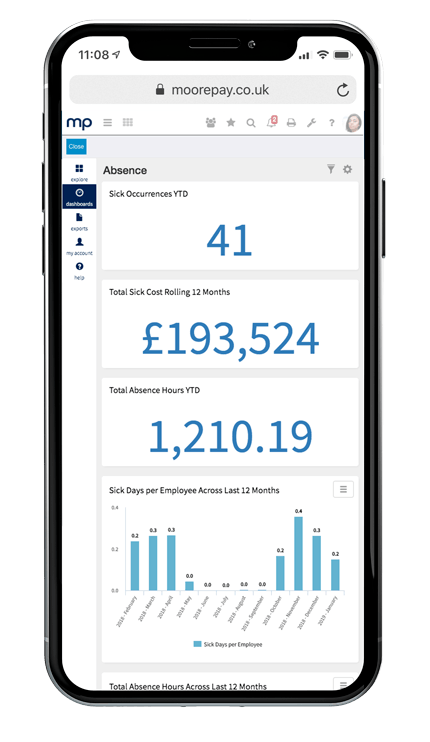 Whether you’re trying to plan future labour costs or looking to manage absence costs, People Analytics gives you the data you need in easy-to-view charts. Identity skill gaps, view current employee performance and identify training requirements. Maximise the investment into your people. See real-time, data-driven insights via clever metrics and machine learning. And gain insights you didn’t even know you needed.